Do you have a business presentation coming up? Is giving presentations an important part of your job? 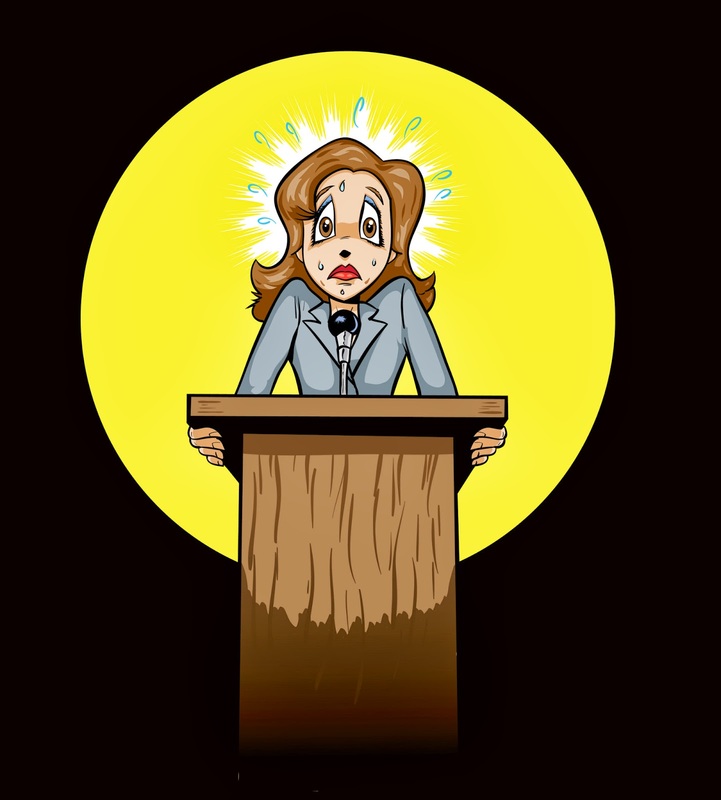 Do you feel that your presentations lack punch and sometimes miss the mark with your listeners? 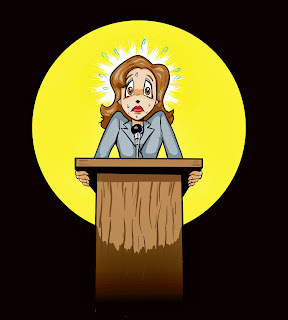 Do you feel that your accent gets in the way of your ability to deliver your message? Are you embarrassed by the way you speak? Do you feel that people can't understand you very well? I get many inquires from professionals who feel deep down that their accents are holding them back. They share that business meetings, presentations, interviews and many other aspects of business interactions have become an ordeal for them. I have to say that we love helping our clients feel better about their speaking skills by giving them the tools and personal one on one feedback to get them back in the game. No matter how they perceive their spoken abilities, we can always offer some help and promise of improvement by working on the key areas of accent reduction, pronunciation and correct intonation. This crucial area of language learning is often skipped over but I would like to emphasize that it is key in helping you speak clearly, confidently and to be understood by others. Furthermore, it is never too late to start practicing. Clarity of speech helps us connect with others and this is vitally important when we have an important message that we need to convey such as in a meeting, or speaking on the phone with a client or communicating with our co-workers. Speak a little slower if you have a tendency to rush. This will give you more control over your voice and allow your tongue and mouth to be in the correct position to make the correct sounds. Pay attention to the endings of words - for example ed endings and words ending in t, d. If the word does not have a silent letter at the end then you need to pronounce it. On the other hand if the word ends in a silent letter then don't pronounce it! For example comb has a silent b. Try to link words together in a sentence so that you are not pausing between each word unnaturally. Pay attention to how native speakers use rhythm and intonation. Notice that the voice goes up and down and gets stronger on certain sounds and types of words. We have helped many busy professionals develop the necessary skills in order to to give effective and engaging presentations. If you can relate to the picture at the top of this post then email today to set up a free half hour trial session. During this session you will get the opportunity to try our method for free. We will give you an honest appraisal of your situation and you can pick our brains and get some great tips that you can use right away. 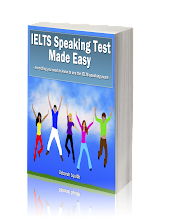 My new ebook IELTS Speaking Test Made Easy!